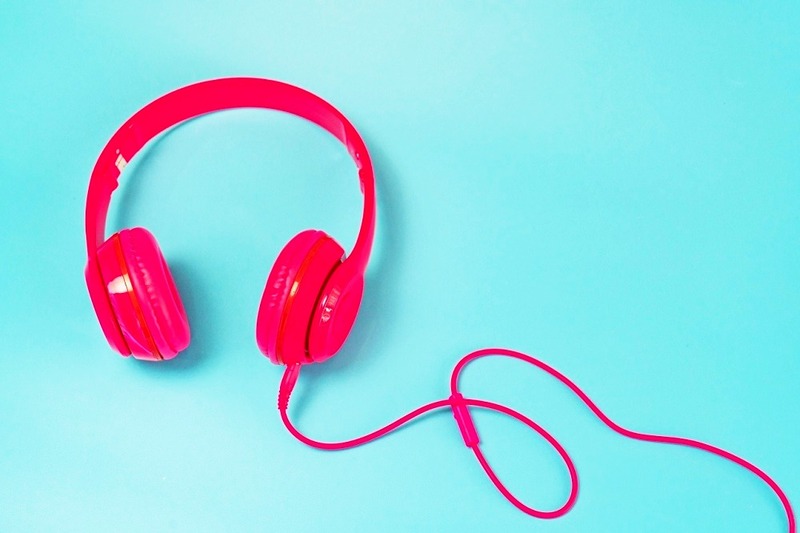 Music has found a new medium today thanks to the YouTube channels. It has become easy for budding musicians and artists to use the YouTube for sharing art to their countrymen or even to the world. 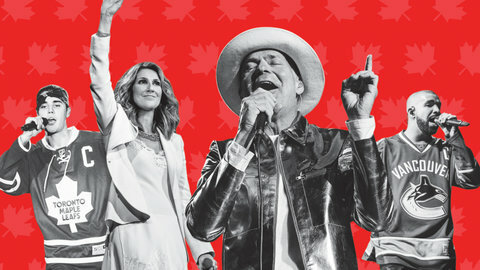 Canadian music lovers are coming across scores of musicians who are making waves in the present days. 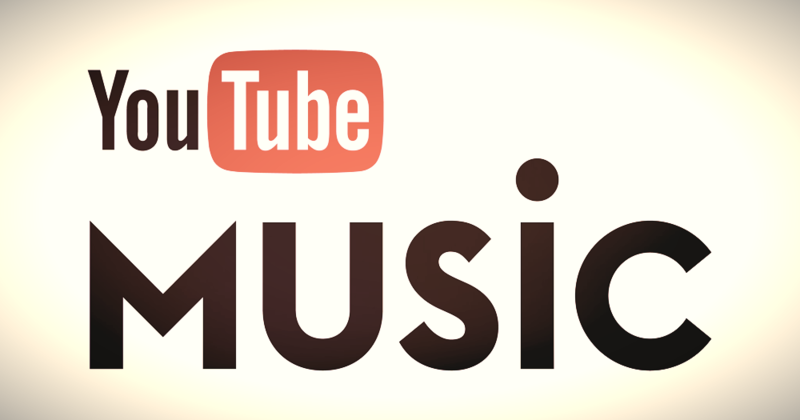 Let us check out the top music channels on YouTube in Canada drawing Canadians. To the regular television viewer, music video networks and channels are nothing new. We have been watching VH1, MTV and Channel V for long enough to know what it is. Besides that, in Canada too, there are top music video networks quite popular and ideally promoting Canadian music to the world beyond. Superb music channels in the US have always existed, but besides these, there are top music networks in Canada to gain fame in the US. Let us check out a few of the top best Canadian music video networks.